Energizer Ultimate Lithium AA-battery offers even 11 times longer operating time than normal alkaline batteries. 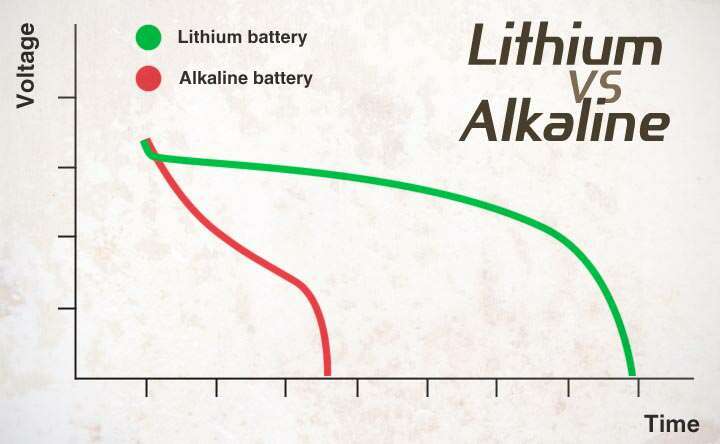 Voltage of the Lithium-battery drops slowly which makes especially GSM-trail cameras to operate much longer without changing batteries. Fits to every device that uses AA-batteries.4 pcs of batteries / package.